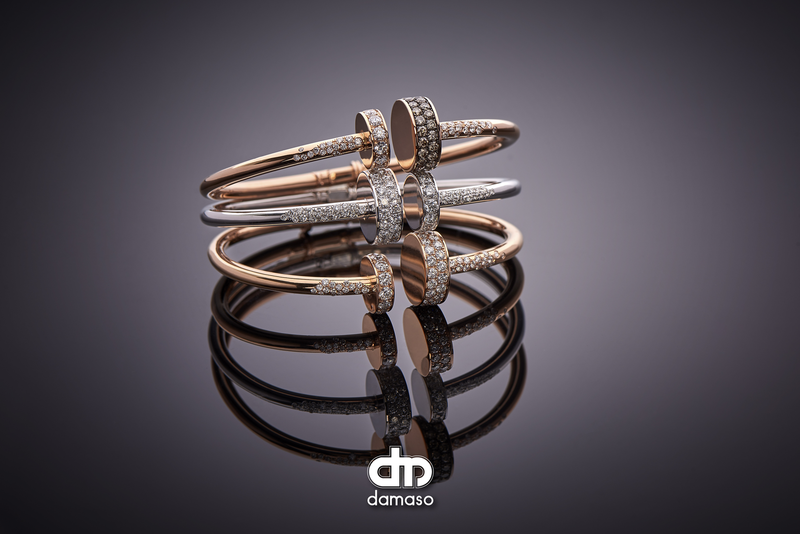 Damaso Martinez is one of Europe's leading manufacturers of fine jewellery. The experience of more than 30 years and our dynamic spirit are the reasons of a continual development. Our collections are sold all over the world, due to the excellent craftwork and high quality standard of our pieces, combined with very attractive designs and our aim of giving always the best professional service.